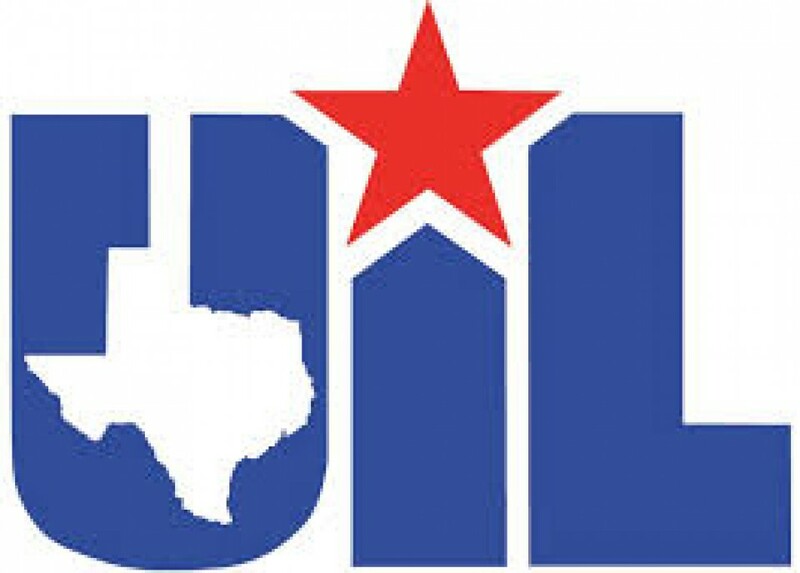 ROCKWALL, Texas - The Sportsgram Network continues it's LIVE Coverage of the 2018 UIL Baseball and Softball Playoffs this week as several team advance. Games begin on Thursday as the Rockwall Lady Jackets face The Woodlands Lady Highlanders in the Regional Quarter Finals. First pitch scheduled for 7:00 PM. The Sunnyvale Raiders baseball team will face Gunter in the first game of their series on Thursday as well. First pitch schedules for 7:30 PM from Frisco. On Friday, it's a full slate as Prosper Baseball, Sunnyvale Baseball, Forney Baseball and Softball all have games scheduled. Check our schedule for start times. After 21 games last week on the network, we are in the home stretch with a minimum of 10 games this week, possibly more if the any Game 3s are played. For information about getting your team on Sportsgram contact us at info@sportsgram.net.